The Emirate of Ras Al Khaimah will host the Pacific Asia Travel Association (PATA) Annual Summit in 2020. 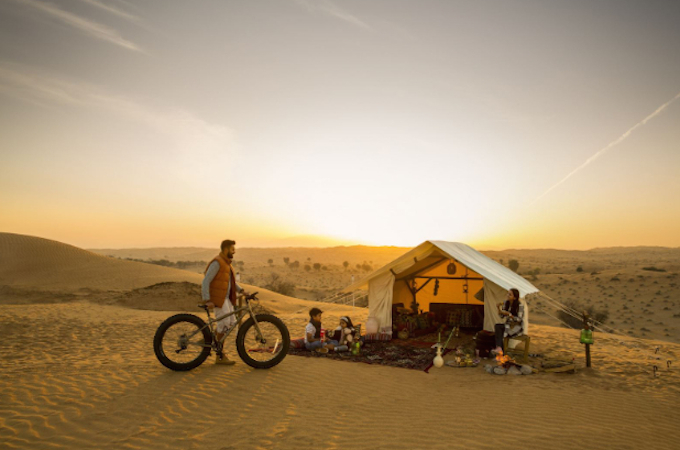 The event will take place from 15-18 May 2020 and be hosted by the Ras Al Khaimah Tourism Development Authority (RAKTDA). It will bring together international thought leaders, industry shapers and senior decision-makers who are professionally engaged with the Asia Pacific region. Dr. Mario Hardy, PATA’s CEO, said: “Ras Al Khaimah has committed to supporting cultural, natural heritage and environmental preservation across the Emirate, activities which are aligned with PATA’s mission in acting as a catalyst for the responsible development of travel and tourism to, from and within the Asia Pacific region. As part of the event programme, PATA in partnership with the World Tourism Organization (UNWTO) will also once again organise the UNWTO/PATA Leaders Debate that brings together senior executives from both the public and private sector to address thought-provoking issues currently affecting the industry. Haitham Mattar, RAKTDA’s CEO, said: “We look forward to hosting the PATA Annual Summit 2020 in Ras Al Khaimah and introducing the destination to key international industry leaders and delegates from the travel and hospitality sector in the Asia Pacific region.